Enjoy a range of recreational amenities, including an outdoor pool, a spa tub, and bicycles to rent. This hotel also features complimentary wireless Internet access, babysitting/childcare (surcharge), and wedding services. Take advantage of recreation opportunities such as bicycles to rent, or other amenities including complimentary wireless Internet access and concierge services. The complimentary beach shuttle makes getting to the surf and sand a breeze. Featured amenities include multilingual staff and luggage storage. Guests may use a roundtrip airport shuttle for a surcharge, and free self parking is available onsite. Enjoy a meal at the restaurant, or stay in and take advantage of the residence's room service (during limited hours). Wrap up your day with a drink at the bar/lounge. Enjoy recreation amenities such as a seasonal outdoor pool or take in the view from a rooftop terrace. Additional amenities at this guesthouse include wireless Internet access (surcharge) and wedding services. 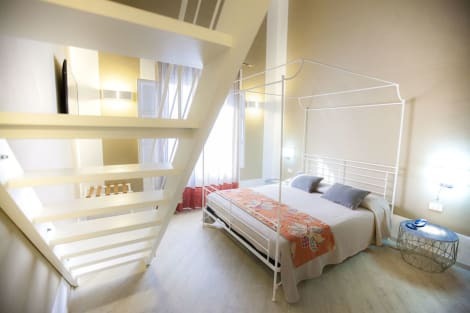 With a stay at Hotel delle Cave in Favignana, you'll be within a 10-minute drive of Cala Rossa Beach and Ipogei Garden. 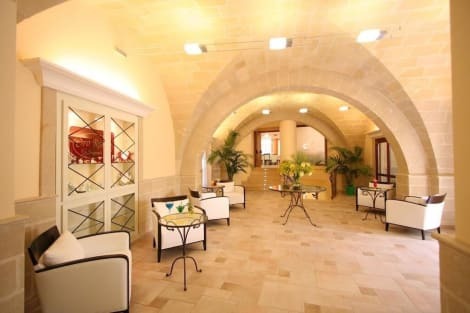 This hotel is 15.8 mi (25.5 km) from Port of Trapani and 1.6 mi (2.6 km) from Burrone Beach. 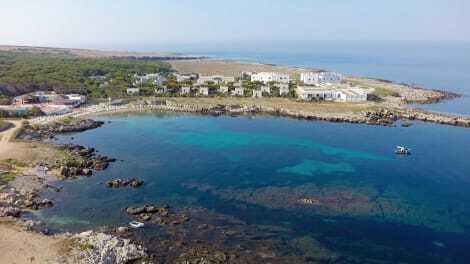 Located in Favignana, Villaggio Approdo di Ulisse is a 2-minute drive from Rotonda Cove and 7 minutes from Marasolo Beach. This beach hotel is 5.5 mi (8.9 km) from Cala Rossa Beach and 2.9 mi (4.7 km) from Randagia Beach. Take in the views from a garden and make use of amenities such as complimentary wireless Internet access and babysitting/childcare (surcharge). Additional features at this hotel include shopping on site, tour/ticket assistance, and barbecue grills. Make yourself at home in one of the 20 guestrooms, featuring kitchenettes. Flat-screen televisions are provided for your entertainment. Conveniences include complimentary bottled water, housekeeping is provided once per stay, and cribs/infant beds (surcharge) can be requested. 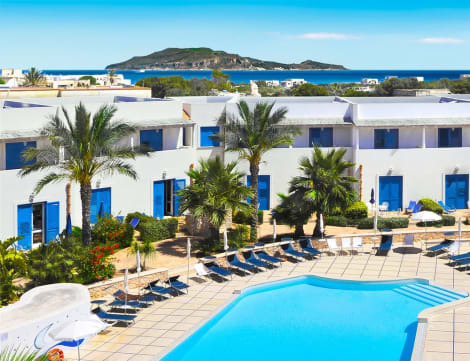 lastminute.com has a fantastic range of hotels in Favignana, with everything from cheap hotels to luxurious five star accommodation available. We like to live up to our last minute name so remember you can book any one of our excellent Favignana hotels up until midnight and stay the same night.